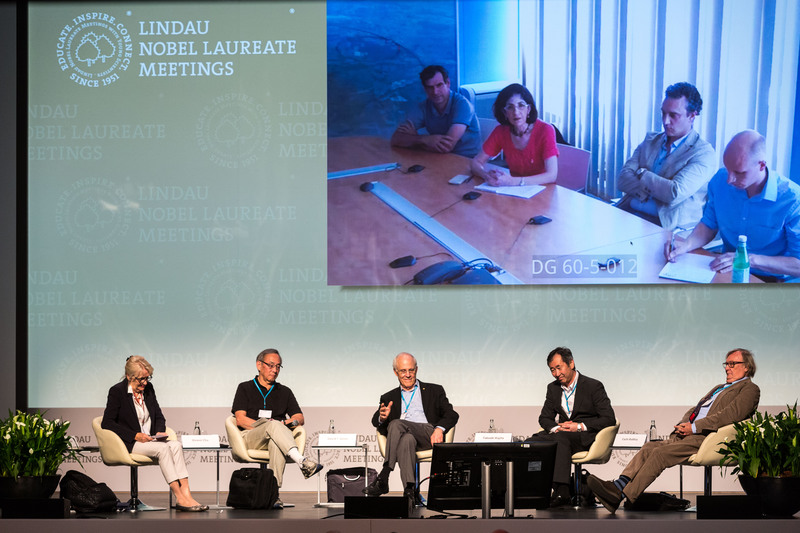 Yesterday, the scientific programme of the 66th Lindau Nobel Laureate Meeting commenced. It was a fantastic day full of science and exchange – this short recap can only give you a glimpse of everything that happened. You should definitely have a look at our mediatheque to see all the fascinating lectures! This is not the only video from Monday! Browse through our mediatheque for more.